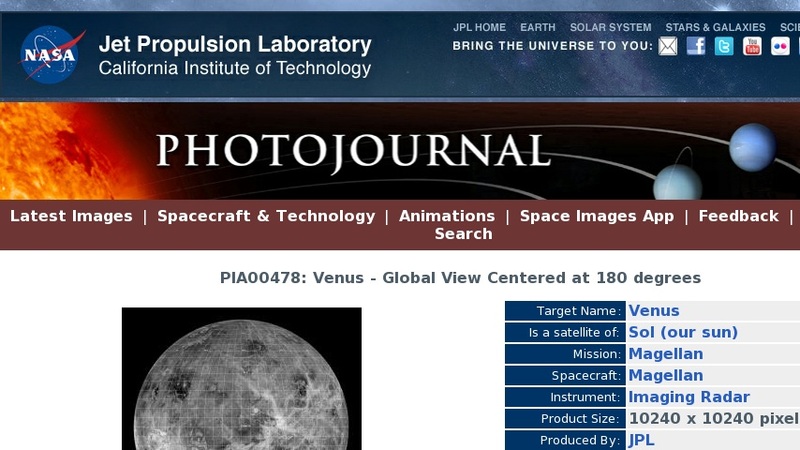 This global view of the surface of Venus is centered at 180 degrees east longitude. Magellan synthetic aperture radar mosaics from the first cycle of Magellan mapping, and a 5 degree latitude-longitude grid, are mapped onto a computer-simulated globe to create this image. Data gaps are filled with Pioneer-Venus Orbiter data, or a constant mid-range value. The image was produced by the Solar System Visualization project and the Magellan Science team at the JPL Multimission Image Processing Laboratory.